Apologies that this isn’t going up on the first, it actually pains me that I’m one day out sync, almost to the point where I nearly ditched it for this month. But, I’m here and I’m fully committed now. Looking back at March and what my calendar is looking like for April it feels like my year is just starting to amp up and some exciting things are coming, it felt like too much of a good month to miss giving you all an update on! 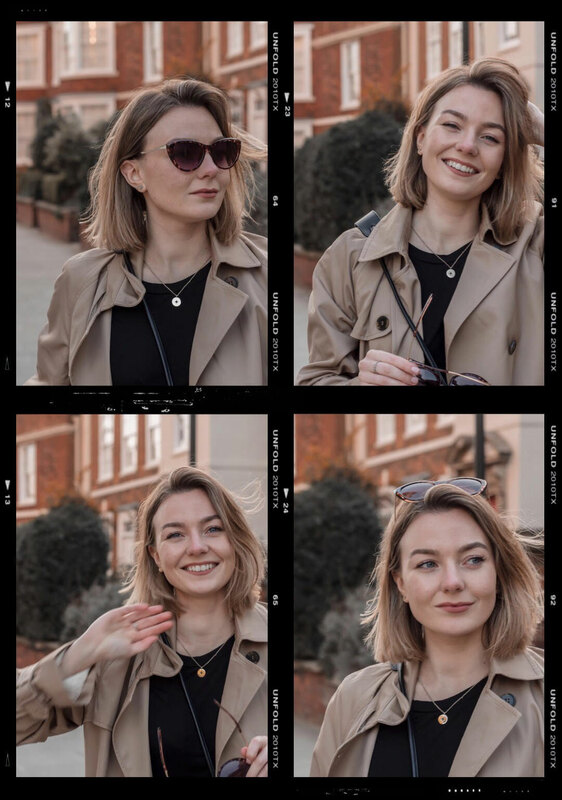 March was probably the best month of the year so far for me, in my March goals I mentioned possibly freelancing, but since then I’ve started a brand new job (get the low down in my next chapter post) which so far is going really well. I had Jay come home for two whole weeks which was just wonderful and I got to see quite a few friends. Lastly, completely unplanned but I got hooked and ended up watching all seven seasons of Game of Thrones for the first time too (you need to watch it if you haven’t already! ), all in all it was a good’un. Thanks to my new job I’m learning more about SEO so I’ve managed to tick that goal off my list too. Honestly if you had asked me on the first on January how I thought the first few months of 2019 would pan out I wouldn’t have ever guessed everything that’s happened. I’m a planner and love feeling like I’m in control of everything, but learning to let go of that and embrace exciting unplanned changes has been the best thing I’ve done. Most of the good things that happened in March were last minute and unexpected, it says a lot! With the first day of the month being a Monday some how that gave me all the motivation I needed to go back to the gym. I went last night and it felt so good to be back there and actually moving. It’s shocking but I probably get around 2000 steps in a day without going to the gym (that’s an office job for you), so I’m actually looking forward to getting back into a proper fitness routine. I’m also hoping to walk more on the weekends this month, even if it’s around my local park I need to stay active to stay sane. Probably the most boring goal I’ve ever set myself, and I don’t talk about money that much on here but investments and property is something massively on my mind at the moment. My biggest goal for the year is to buy a property before 2020 (with that I mean save up the deposit needed and get a mortgage…). To get there quicker I’ve decided to start saving more some months of the year, this probably means no clothes, no new makeup, nothing for the house *sob*, but in the end it will be worth it and I’m excited to see how much extra I can put aside this month. I know this is quite broad, but I definitely take life too seriously in moments where I really don’t need to. All I know is that I want to spend more time having fun, saying yes to amazing opportunities and not worrying about the little things that really don’t matter. I actually have quite a few fun things planned this month already, I’m going to Stoke on Trent for a really excited press stay with a brand, and celebrating my first wedding anniversary at the end of the month with a trip to Norwich, so hopefully I can add to that and make April as good as March was! And that’s it for this month, what goals or exciting plans do you have for April? Being A Mindful Consumer And A Blogger. 5 Things I Learned Getting Married. "Why I Love HD Brows." "The Foundations of my Spring Wardrobe." I always feel so much better for it! These sound like great goals! I’m trying to save more too! I’ve done quite well the last month by not over spending too much and saying no to the things I really don’t need. I love reading your posts! Hope you have a lovely time in Norwich! I’ll be joining you on saving more, haha! It has to be done haha! Good luck with all of your April goals Jodie! I hope that you achieve all of your goals sweetie! I am so happy you had such a great and productive March, Jodie! April will be even better and everything you want it to be. I am sure of it. How’s your shoulder doing? I’m glad you’re able to come back to the gym. I really hope to be able to start working out a bit soon too. I love the goal of wanting to have fun! Happy April girl! You got this! I feel you on the 2000 steps per day. It’s kinda depressing to check my steps app at this point. Luckily I have been pretty motivated lately and have managed to go to the gym 3/4 times a week, so even if I don’t walk much, at least I run! Definitely a little depressing, where I work there isn’t really any access to go and walk anywhere on my break either so it’s hard to strike a balance. That’s so good, good for you, I definitely need to get back on it!